Minecraft: Story Mode Episode 7 - 'Access Denied' arrives next week on Android, iOS, macOS, PC, PS 3/4 and Xbox 360/One. 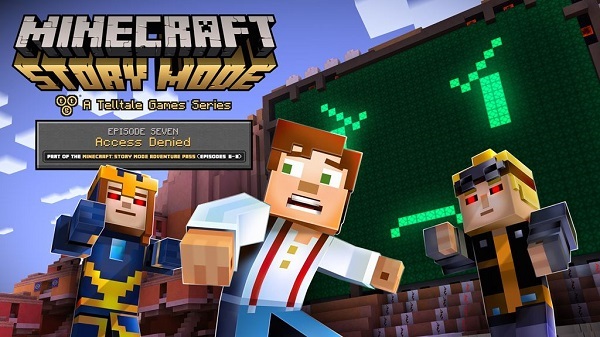 Mojang on Monday announced the upcoming availability of Minecraft: Story Mode Episode 7. You can play this latest episode, titled "Access Denied", next Tuesday July 26th.